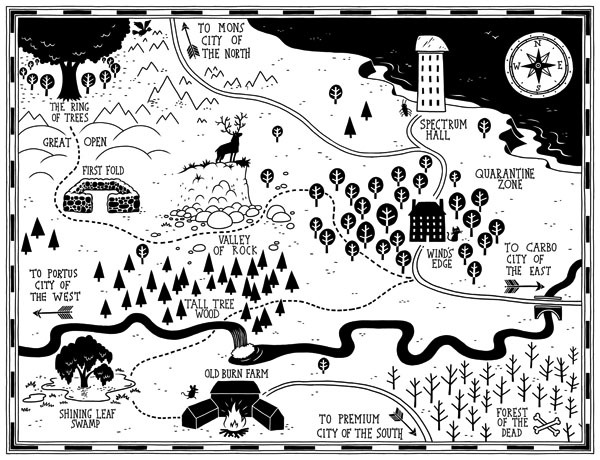 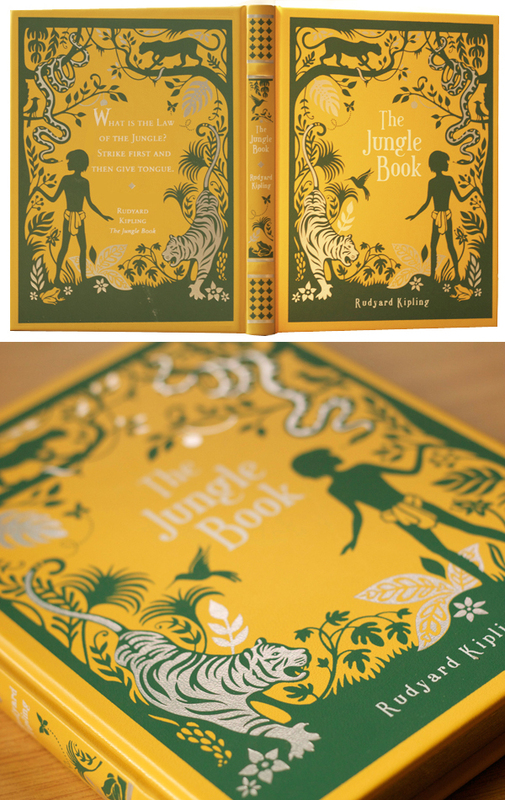 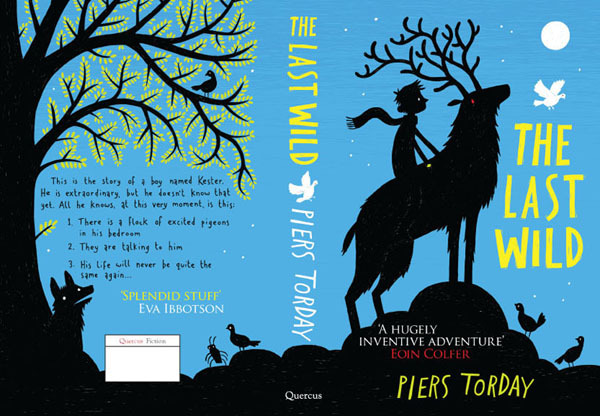 Kate Forrester has been busy with many different projects recently, including the latest in the series of leather-bound children’s classics for Barnes and Noble, ‘The Jungle Book’. 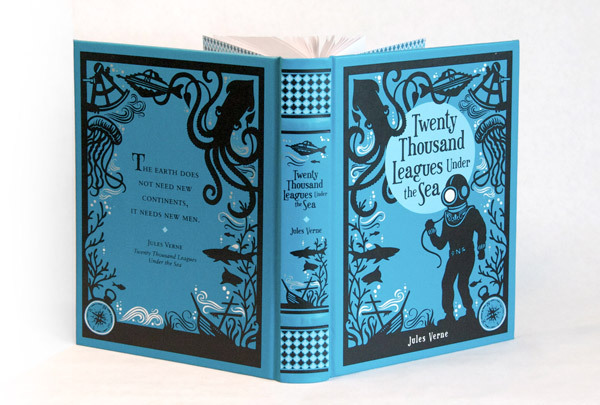 We are very excited about this collection Kate is working on, they are a truly beautiful set of timeless covers, that anyone would be proud to have on their bookshelf. 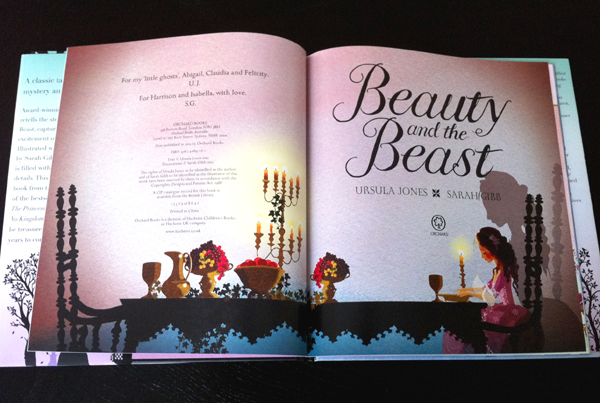 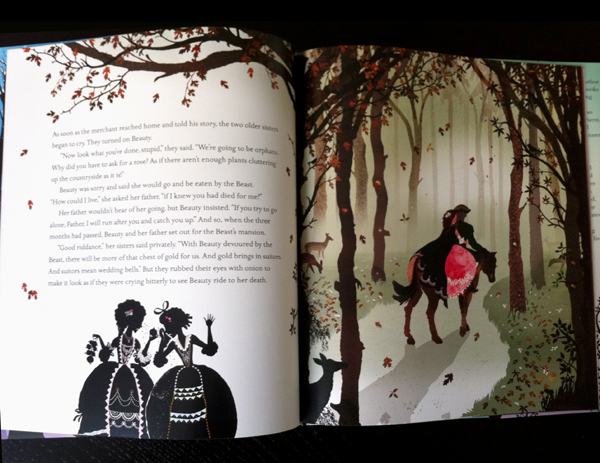 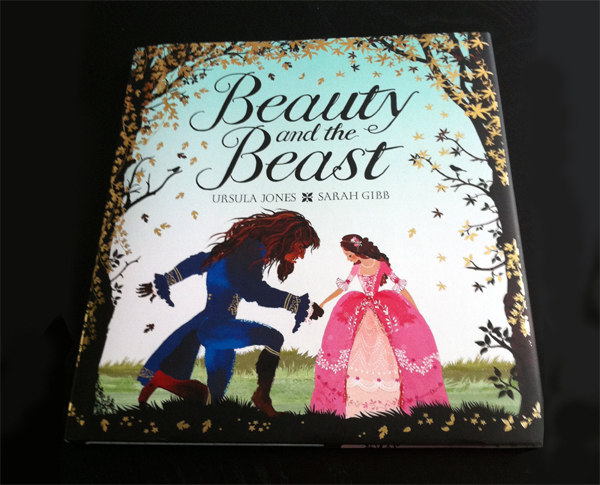 In the post this week we were lucky enough to receive a copy of ‘Beauty and the Beast’, illustrated by The Artworks’ very own Sarah Gibb. 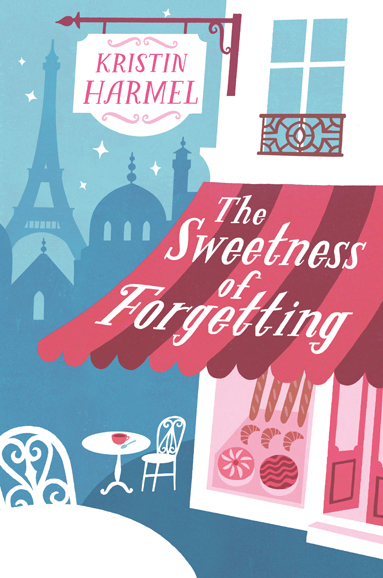 Quercus Books recently commissioned Lucy Davey to do this lovely cover for one of their titles The Sweetness of Forgetting and liked it so much that they have just asked her to illustrate the back cover too! 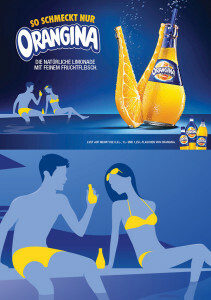 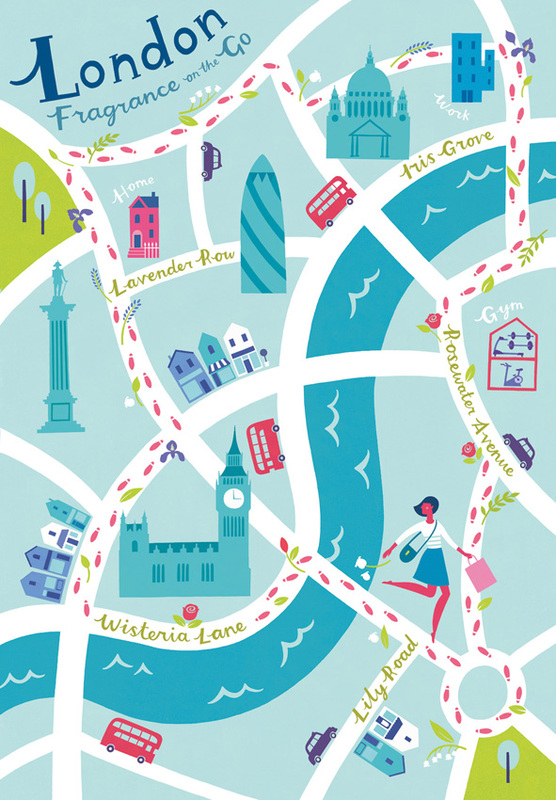 We agree that it's a stunning illustration, typical of Lucy's fresh and evocative style and use of colour. 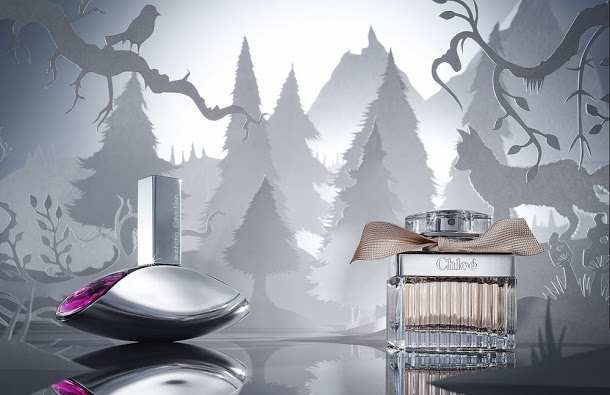 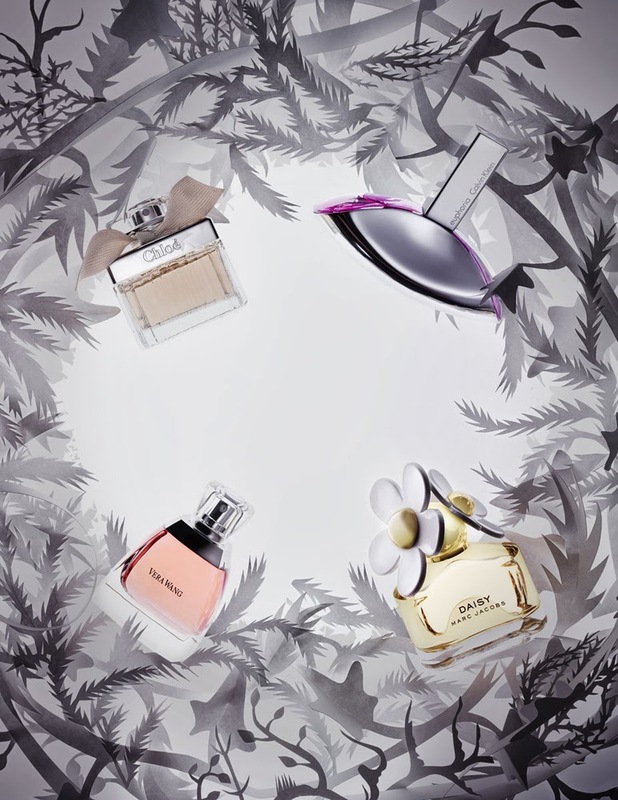 Lucy Davey was asked by Crabtree and Evelyn to illustrate these ‘Fragrance on the Go’ images for their website and in store windows. 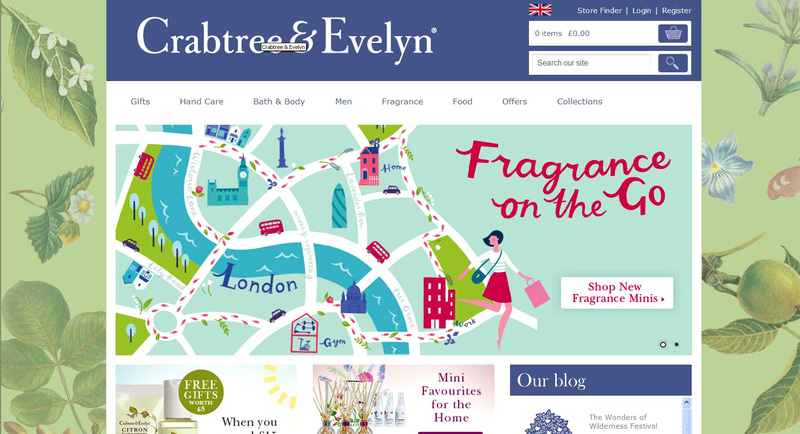 Here is the image as it appears on their website or you can pop into one of their stores to appreciate their impact full size! 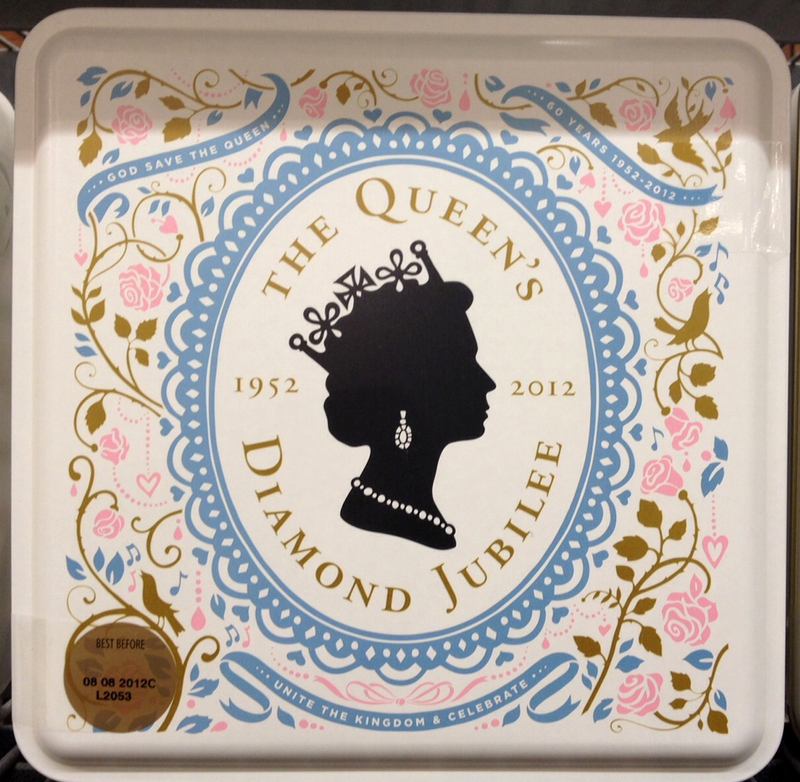 M&S Queen’s diamond jubilee tins! 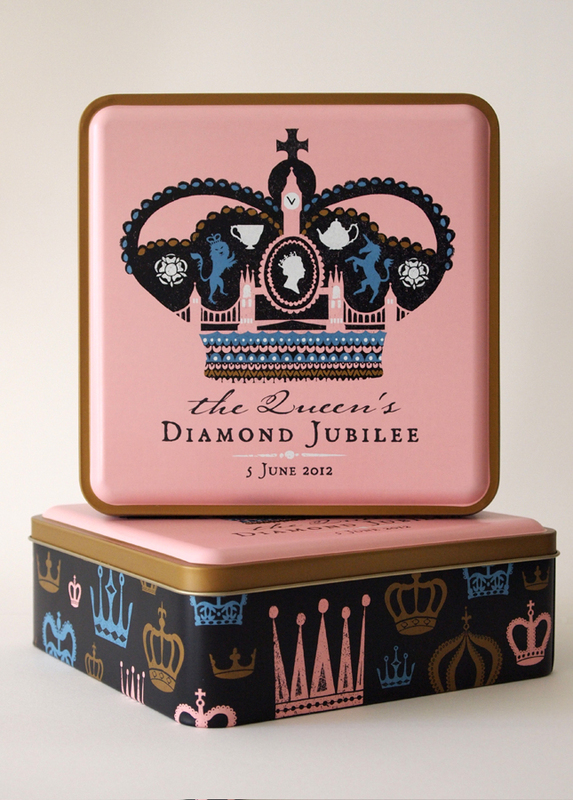 Debbie Powell and Kate Forrester were asked by Marks and Spencer’s to illustrate these absolutely beautiful commemorative tins for the Queen’s diamond jubilee. 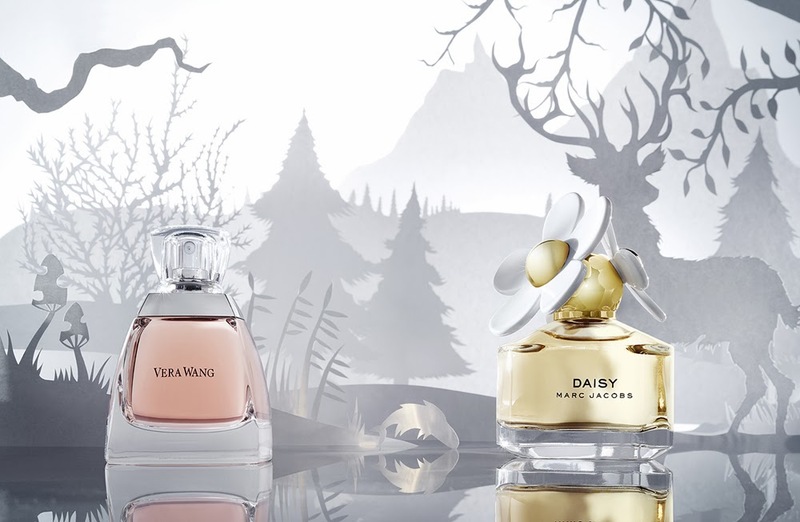 They’re out now, but get in there quickly as Kate’s previous one for the Royal Wedding flew off the shelves and sold out in no time! 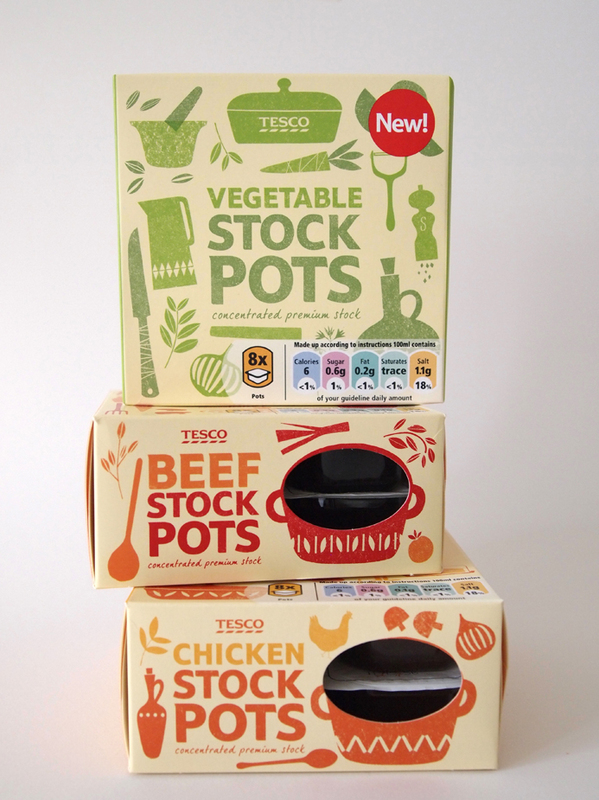 Debbie Powell was asked to illustrate a fab range of packaging for Tesco’s stock pots – these should keep you nice and warm on the inside on a snow day!